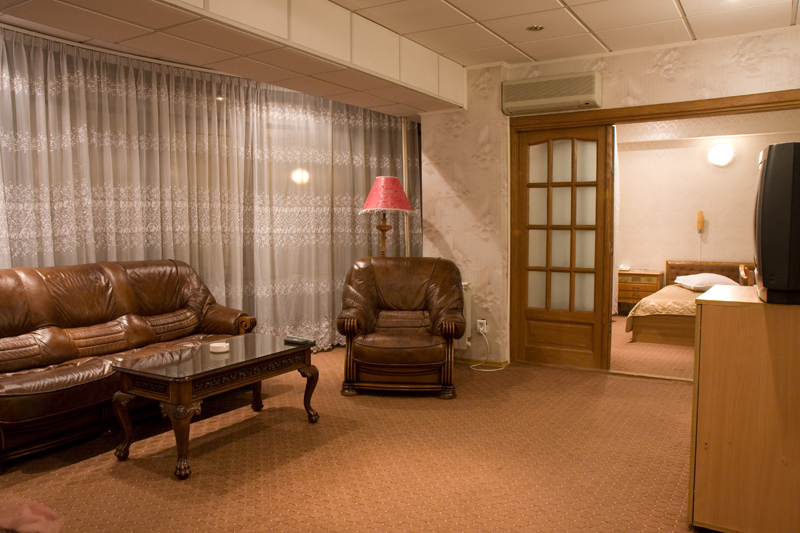 Either you come to us in order to visit Bucharest and Romania and are looking for a relaxing holiday atmosphere or you are here for business, certain events or simply passing by, Dalin Hotel offers you exactly what you need so that you may have a pleasant feeling every time you come back. 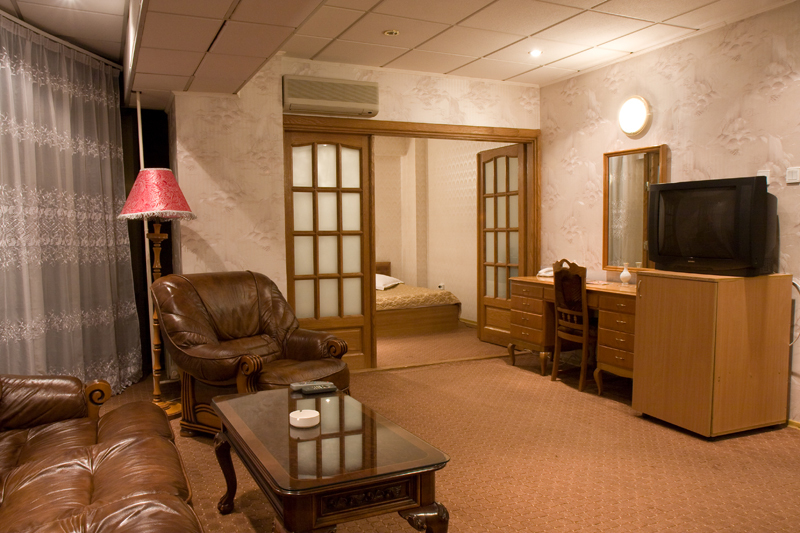 The rooms our hotel offers you are spacious and pleasantly decorated so as to offer you a very nice stay. 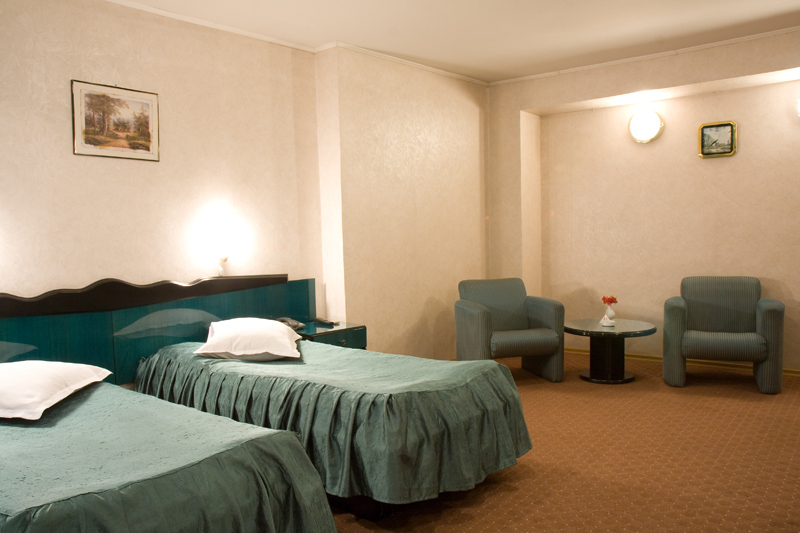 The friendly atmosphere and warm, relaxing colors of our rooms will certainly be enjoyed no matter the occasion.